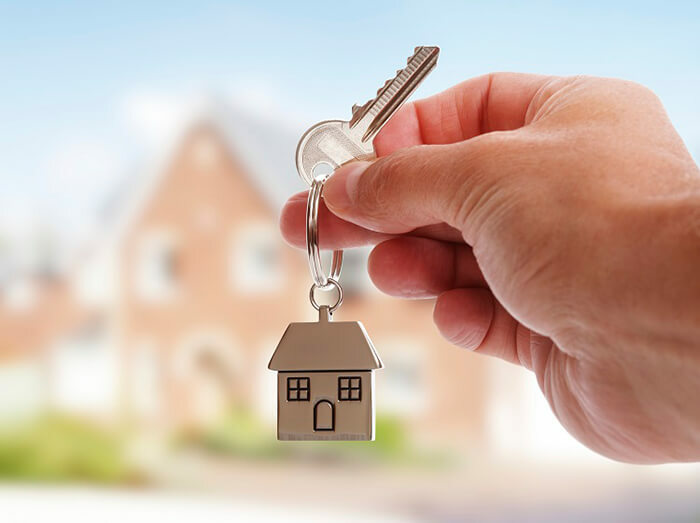 Buying a fixer-upper can help you to get your foot on the property ladder that little bit earlier, or make it easier to move into an area that you’ve never be able to afford to buy in otherwise. Some first-time buyers seek to snag their forever home by investing in a project that can grow and evolve as their family does. There are also those who want to add as much value as possible in a short amount of time before moving up another rung on the ladder. Whatever category your home renovation project falls into, sticking to a budget will be a key component of its success. Unfortunately, this is something that many home buyers seem to find a struggle. 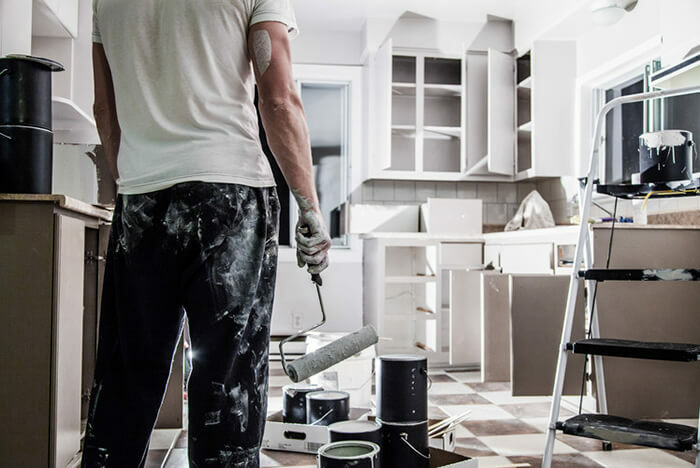 According to research carried out last year by First Direct, a quarter of homeowners go over their renovation budgets, spending on average £7,427 more than originally planned. If you’d like to avoid this pitfall, you’ll need to clearly outline your priorities before getting started on any renovations. Putting a full bathroom refit off until another day or trimming back bathroom spending is a very popular way to make funds go further. So here are a few simple tips to help you make the most of the bathroom in your very first home. For those renovating with one eye on turning over a profit on a property in the future, it pays to know what turns off potential buyers. 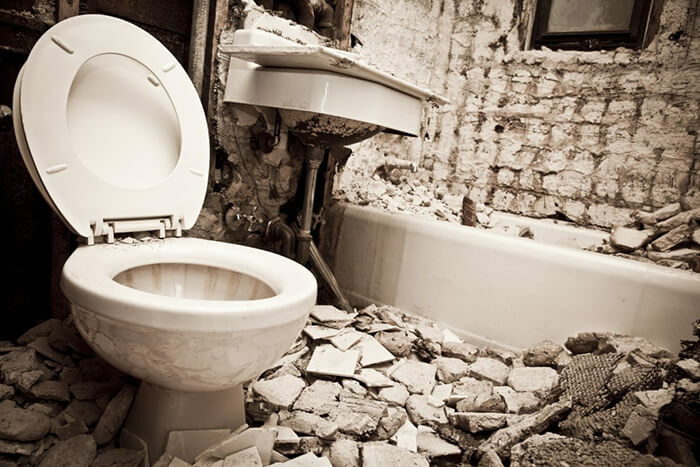 When it comes to bathrooms, carpeted rooms are a real no-go according to a survey carried out by Barclays. So if you’ve bought a home with a carpeted bathroom or were thinking of saving some cash by using an offcut in the space, you may want to reconsider. At the other end of the scale, one lavish upgrade that may cause future problems is fitting a wet room or even removing a bath from a bathroom in favour of a larger shower. Though the impact of such renovations will depend on the type of property and the target market, it’s worth bearing in mind that many families don’t like to go without a bath in the home. Do you dream of a stand-alone tub? Fancy a set of his and hers sinks in your city centre apartment? The suite is naturally the biggest investment in a bathroom but isn’t necessarily the first area to tackle. Fully renovating a bathroom could add as much as £7,532 on to the value of your property according to Direct Line Home Insurance research. And if a new bathroom suite is a must, do try to think beyond aesthetics. Those on a budget may also want to consider the properties of the materials used. For example, steel baths available at stores such as Bathdisc are said to retain heat for longer, which could help you to make savings on your future energy bills. For homeowners hoping to make substantial renovations savings or to put off a refit until further down the line, it may be possible to replace part of a suite by finding products to match. Refitting cupboards and coverings around sinks and baths can add years to the lives of existing bathroom suites. You could also choose to re-tile and reseal to prolong the use of an inherited suite. Something as simple as having lots of clutter in your bathroom can really affect the look and feel of the room. After all, it’s not very relaxing to have to balance bottles of shampoo and shower gel on the side of the bath whenever you climb in the tub. Purchasing a few key bathroom accessories such as a bath tray that extends over the bath or extra storage or shower shelving is a great start. An organised and tidy bathroom is also much easier to keep clean! The old adage that a lick of paint can go a long way really rings true in the bathroom – providing you choose a paint suited to the moist environment. And with the basic backdrop in place, you can then add personalised touches such as shower curtains, plants, bathroom mats and towels. This can be done relatively inexpensively so you can update regularly to keep up with new trends. However, one place you may not want to skimp is on a good window dressing. Privacy and ventilation are very important in the bathroom, so it’s often wise to purchase a bespoke fitting that meets yours and your windows exact requirements. Is a bathroom renovation top of your to-do list? Will you be going all out to create your dream bathroom or do you have some saving strategies in mind?